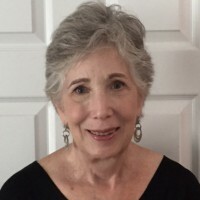 Roberta Milman lives in and has ties to the Dupont Circle community in which the Keegan Theatre is located. 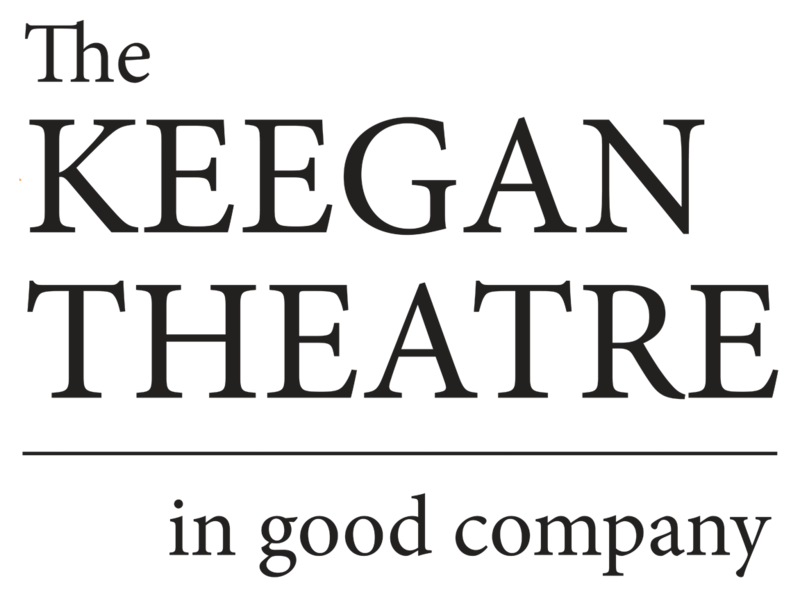 She is drawn to Keegan by its intimate setting, gifted actors, creative staging, plays that explore the human condition and community orientation. Roberta brings to the board management, administrative, strategic planning and community relations experience from her professional career and volunteer membership in non-profit organizations. Professionally, she was a hospital executive within the Johns Hopkins Health System, Children’s National Medical Center and Georgetown University Hospital. Before retiring, she was a health care policy and strategy consultant and vice president for health products at AARP. As a volunteer, she was a founder, board member and board chair of the non-profit Montgomery County Primary Care Coalition which focuses on population health and safety net services for the underserved. She is also Vice Chair of the Consumer Health Foundation which advocates for and makes grants related to health and racial equity. Roberta is an avid theater goer and enjoys the arts, taking enrichment classes and world travel. Her family includes her husband, three daughters, one granddaughter, two grand cats and a grand dog.